Everybody goes through phases. One day you’re rocking the natural look and you feel like a drastic colour change. Maybe a crisp blonde or an eye-catching red? But what happens when the tables are turned and you’re looking to cut the colour? We’ve got some tips from our salon experts that might just make you think twice. For a while there it felt like not a day went past when our the salon wasn’t a sea of full head lightenings, i.e. an all-over ‘bleach’ style colour (our bleach-alternative lightener is 100% ammonia-free). Recently, it feels like things have changed a little. Although we still do plenty of icy whites and cool blondes on a daily basis, we are also inundated with clients who are keen to take things back to natural and want to know the best route. Why the sudden change of heart? Perhaps it’s maintenance, preserving hair condition or maybe bleach blonde isn’t just as en vogue any more. Opting for a natural look is not as straightforward as you might first think and it doesn’t entail just ditching the dye. What do you do in that in-between stage where you’re looking for an alternative? Well, as you’d expect, your best bet is to seek some professional guidance to help ensure a smooth transition to a healthy head of natural hair. Here to guide us through this masterclass, we’ve enlisted the help of not one, but two Glasshouse senior stylists; Mia Waldern and Ashleigh Hornell. 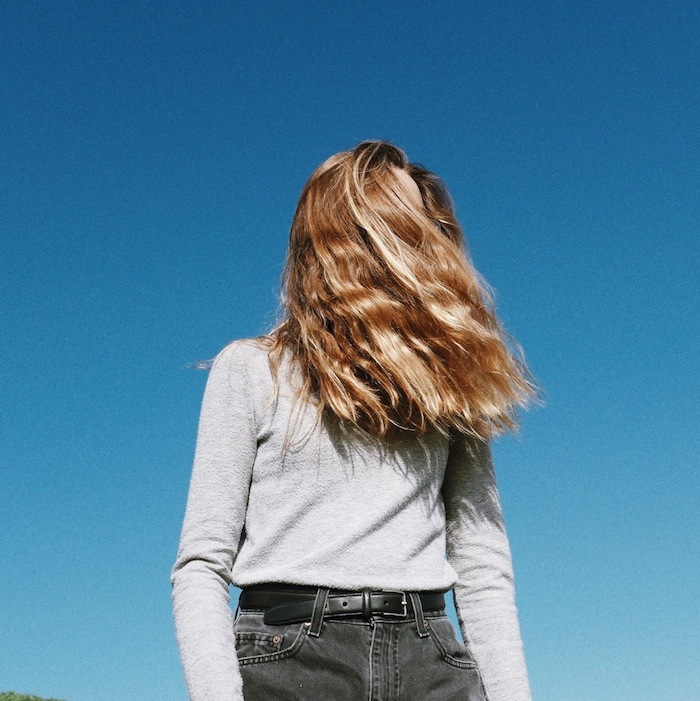 Whether you’re transforming an all-over colour or a full head of highlights, easing up on the dye is the perfect opportunity for you to salvage your hair’s health. 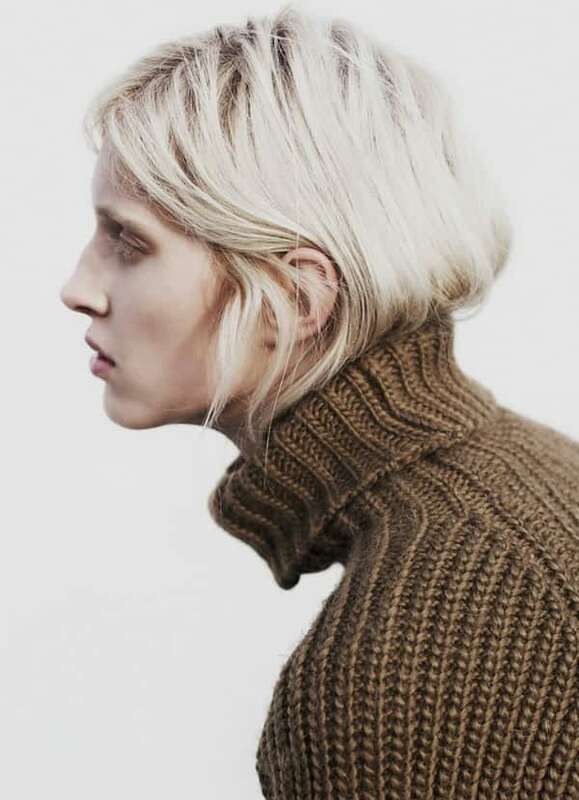 If your goal is to eventually grow out all colour, it’s worth remembering any new highlights or balayage colour may be bringing in more blonde in the short-term. As this can be a very slow process, adding some “blending techniques” can be worthwhile as a solution to bridge the gap. For this, we sought the expertise of our other senior stylist, Mia. Reversing your hair colour back to natural can be a long journey, but it needn’t be a traumatic one. There are still ways to enjoy your in-between colour and care for your hair condition at the same time. By understanding the options you have on offer and developing an in-salon plan, going back to natural can be fun, achievable and no-stress. If you’d like further advice about any aspect of growing out colour, give us a call on 020 3095 9783, or email us at info@glasshousesalon.co.uk. 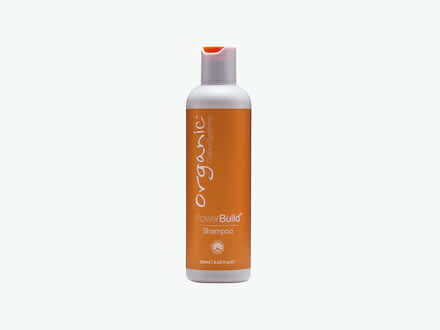 Good hair condition starts in the shower and with an effective sulphate-free shampoo. This bestseller by Organic Colour Systems will help colour last longer and add volume too. 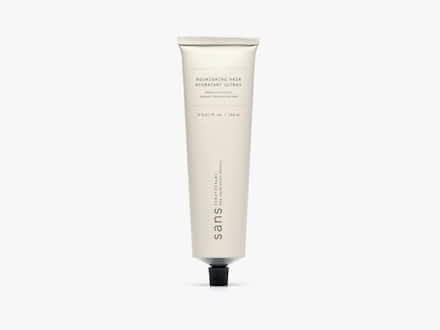 Keep hair hydrated, soft and silky with Sans [Ceuticals] nourishing treatment.